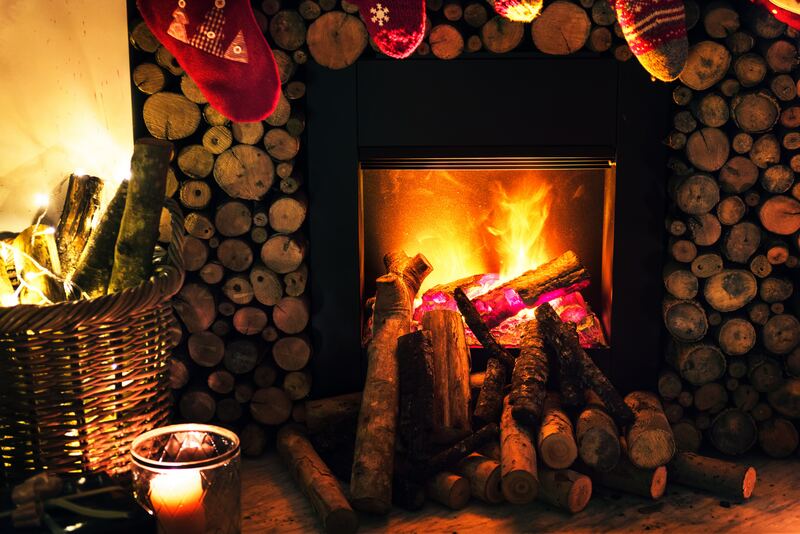 Brennan’s Tree Service is a provider of quality seasoned split hardwood firewood. We provide 1/2 (64 cubic feet a pile 4 foot high, 4 foot deep and 4 foot wide) and full cords (128 cubic feet a pile 4 foot high, 8 foot long and 4 foot deep) of firewood, delivered to your home. We deliver firewood up to 30 miles from West Orange, New Jersey. As fall turns to winter our firewood supply does dwindle down. So order your wood as early as September to make sure you have all the firewood you need to make it through the winter. Because we care about the safety of our customers and community, please read this article on how to safely burn firewood.